Benjamin Ramon Rowen was born November 15th, 1988 in Dunedin, Florida. The family moved to East Aurora, New York, which is located just South East of Buffalo, when he was two years old & lived there until he was nine. His father worked for the Moog Company & relocated the family once again, to Rancho Palos Verdes, California. In high school, the six foot four pitcher became a submarine style pitcher. He attended Los Angeles Harbor College & then transferred to Virginia Tech. He was originally drafted by the Texas Rangers in the 22nd round of the 2010 amateur draft. He saw action as a closer at the A & AA ball levels, posting low ERA's with high strike out rates. He was seeing late more middle to late inning relief work by the time he got to AAA. 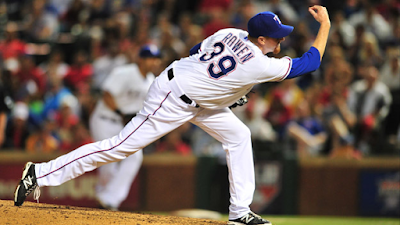 In 2014 he got to the big leagues pitching 14 games for the Texas Rangers, finishing up four games with a 4.15 ERA. He was released by the Rangers and found his way to the Los Angeles Dodgers, Baltimore Orioles, Chicago Cubs, Toronto Blue Jays & finally the Milwaukee Brewers in August of 2016. He pitched four games for the Brewers in September, piling up an ERA of 15.00, allowing three earned runs in his second outing and another run in the next two. 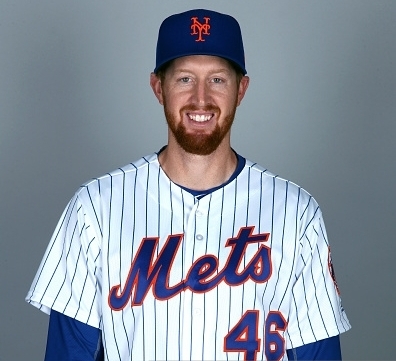 He was soon granted free agency & signed with the New York Mets in December 2016. He was invited to Spring Training 2017, seeing action in four games with four strike outs not allowing any earned runs half way through Spring Training 2017. 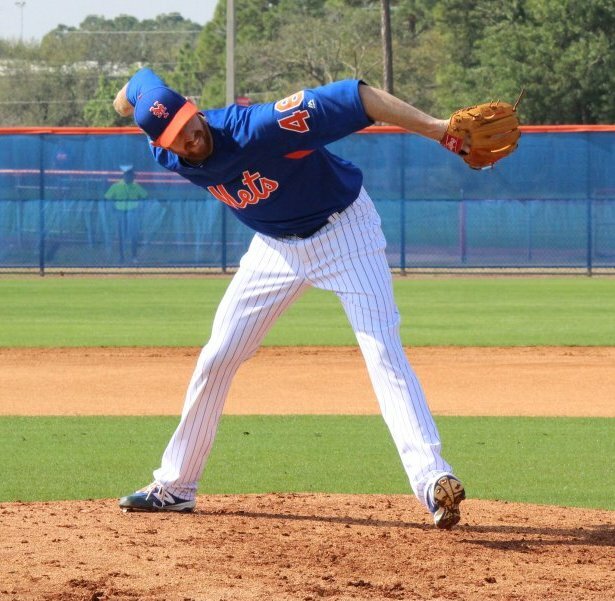 He draws comparisons with former Mets submarine style pitcher; Chad Bradford. Rowen throws a two seam fastball ranging from 78 to 82 mph, slider & change.